In early October, a report circulated that HTC was not Google’s first choice for manufacturing the Pixel devices. In fact, Google first approached Huawei, the makers of the Nexus 6P, but due to Google’s fierce desire to have no other branding on the devices besides its own, Huawei stepped away from the deal. 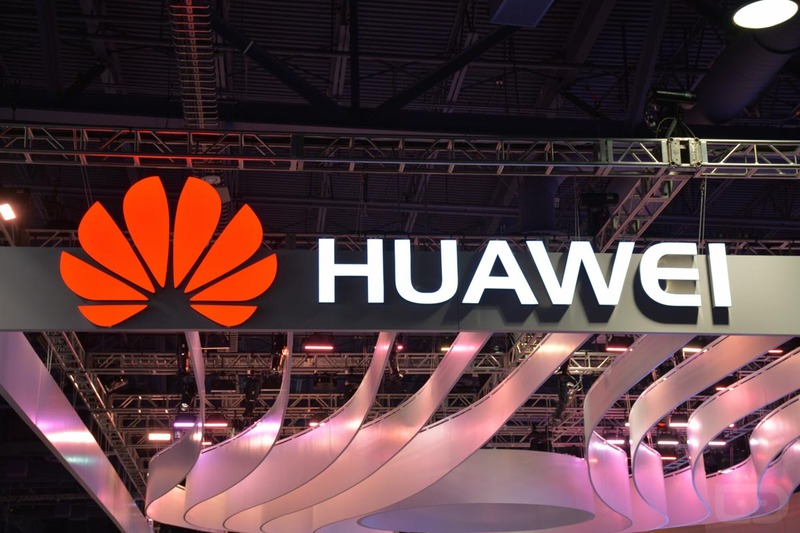 Confirmed this week by Huawei executive Colin Giles, having no mention of Huawei in any promotional or branding material was apparently a major turn off for the company. It is reported that years ago, Huawei decided it would not be a contract shop for other companies looking to produce handsets. Since Google was looking purely for this exact thing, the deal never took place. What we have in the HTC-made Pixel and Pixel XL is not bad, so it’s hard to quantify what life would be like if Huawei took the gig. Would they be super different? Who knows. More importantly, Huawei continues to stress that it is still a partner with Google. This means that the door is always open for future projects with the two working together. In what ways do you imagine a Huawei-made Pixel device would differ from these HTC devices? Question of the Day: What's Your Current Phone?